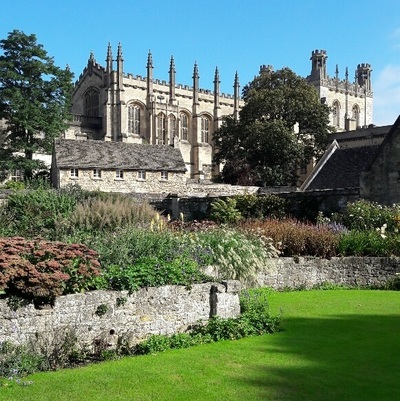 This past weekend 11 pupils were delighted to get to travel to Oxford for the day with Mr Harding, Miss Pearson and Mrs Wigodsky. 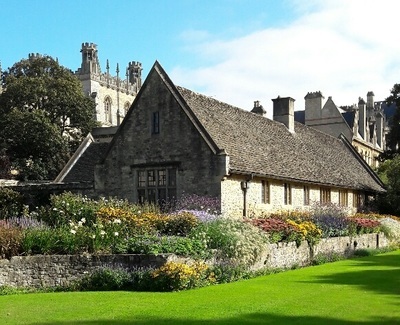 On their travels they visited the University of Oxford’s many colleges, library and beautiful gardens. 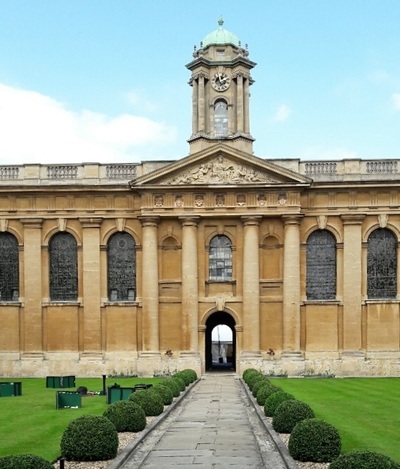 ​Additionally, pupils were able to tour the Ashmolean Museum- the worlds first university museum- and were then given the opportunity to explore the rest of the city at their leisure during their allocated free time.